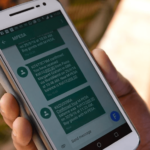 M-Pesa is a mobile based banking service that allows users to store and transfer money through their mobile phone. 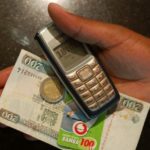 M-Pesa was launched by Safaricom and Vodacom in 2007. 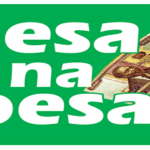 M-Pesa is a combination of two entities in which M means mobile and Pesa means payment in the Swahili language. 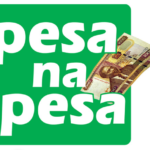 The service is accessible to Safaricom subscribers who are registered to M-Pesa. Airtel and Orange subscribers cannot access the service. 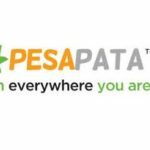 Financial institutions in Kenya such as Chase Bank, CIC insurance, Safaricom M-Pesa and many others are giving out mobile credit service referred to as Pesa Na Pesa. An applicant can access the service by dialing a USSD code *415*33#. The loan amount issued is up to ksh. 5000. The interest charged is 10% weekly. 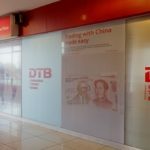 The attempt to default attracts legal action and more charges. 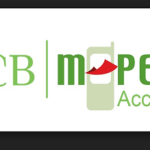 It was launched in November 2012 through a partnership between Commercial Bank of Africa (CBA) and Safaricom. 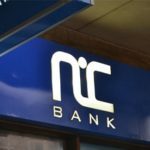 This is a new type of banking platform that enables customers to save, earn interest and access small amounts of credit instantly via their mobile phones. 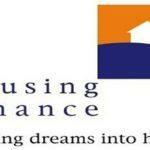 The loan amount mainly depends on how much clients have saved in their MShwari accounts. The minimum amount you can borrow is Ksh.100; however, the maximum amount is dependent on your loan amount limit. Tala loan is a California-based finance application in Kenyan market. It provides credit through the mobile phone. It was formerly known as Mkopo Rahisi before it was upgraded and rebranded to Tala. 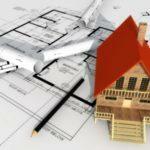 The loans given have low charges and easy repayment schedule. The amount of loan issued is up to Ksh 50,000. This is a Facebook linked service that allows the users to borrow money and repay loans small loans. 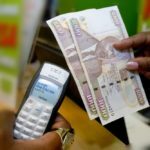 This is through Safaricom’s mobile payments service such as M-Pesa. 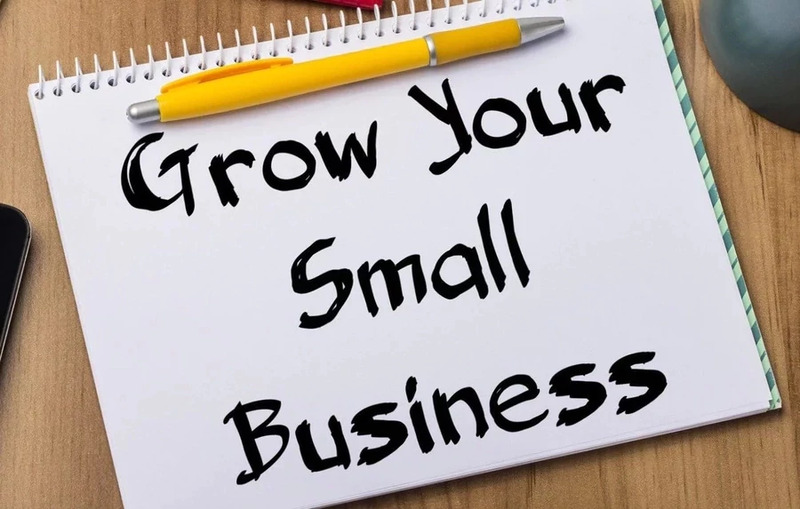 The Branch targets small micro-enterprises that need quick loans but they are locked out by traditional banks that insist on providing collateral. This is a mobile based loan micro financier in Kenya. 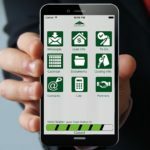 The lender issues loans instantly through an application running on android smartphones. The application is located in Google’s play store. The amount of loan issued varies per customers. 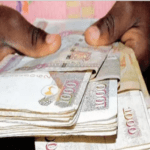 The maximum amount of money you can borrow is Ksh. 25,000. 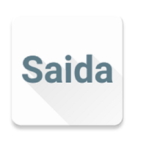 When paying the loan use ‘ 854400’ as the Saida Pay-bill number registered as Suave Business Solutions. Haraka loans are accessed through an android phone. This is after downloading and installing the Haraka loan app. 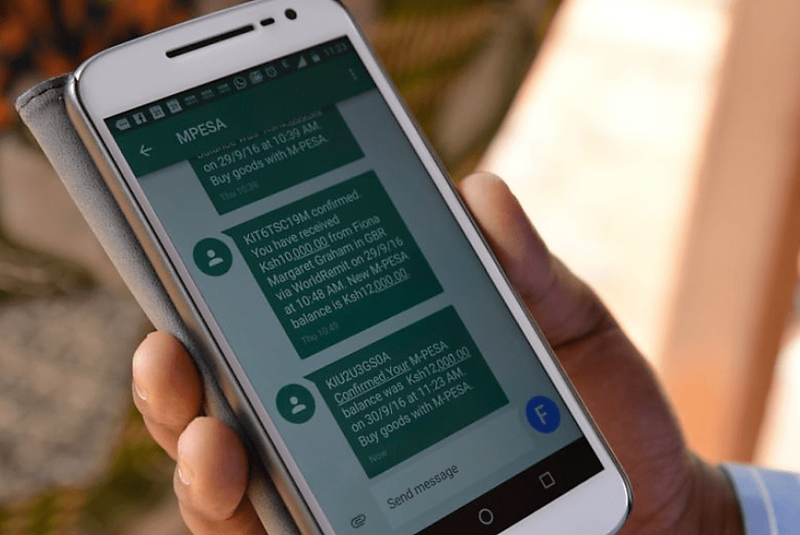 Haraka loan app provides loans to Kenyans. Haraka mainly seek to give loans to especially unbanked individuals in informal businesses. In case you are a new member use the referral code ‘F8YFHVH’ to get Ksh 100. The amount of loan issued ranges between Ksh 500 to Ksh 5000. The duration of loan payment period is between 7 days to 30 days. This is a platform which borrowers can access quick loans. 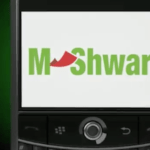 The app is currently only available to android system mobile users in Kenya. The Shika loan app is only available to Safaricom subscribers. The amount of loan issued ranges between Ksh 500 to Ksh 20,000. The interest charged is 15%. The maximum duration of loan payment is one month. When repaying the loan use ‘ 811655’ as the Shika Pay-bill number.